Sparky Animation and Presto Music Production’s “Rhythm Warriors” now in production! Sparky Animation and Presto Music Production are delighted to announce that their new animated TV series is now in production. “Rhythm Warriors” is a magical, fantastical, musical comedy targeted at 4-7 year olds and their families. Packed with action and adventure, the show neatly teaches the fundamentals of music education and appreciation. The show is co-created by Presto Music’s David A Jones and Sparky’s CEO, KC Wong. Duane Capizzi – best known for his work with DC Comics, the award winning “Transformers: Prime” and “Teenage Mutant Ninja Turtles” – was brought in to develop the treatment and pilot episode. 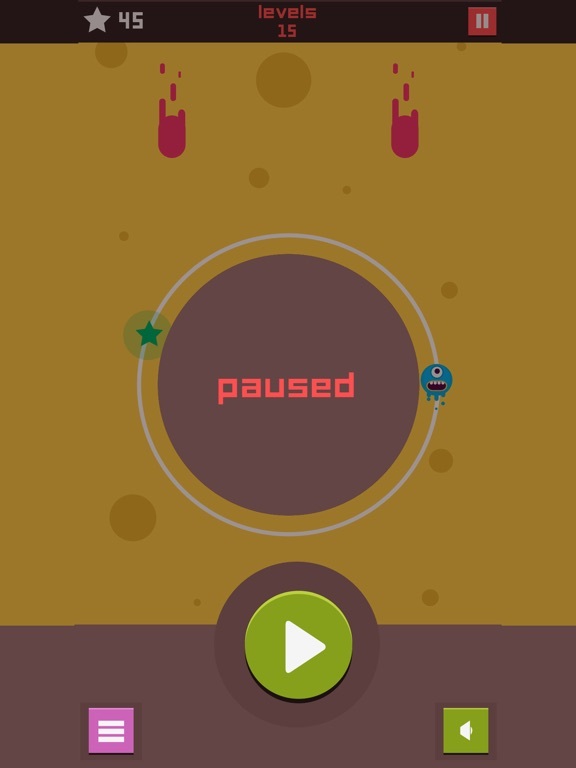 The narrative of “Rhythm Warriors” features strong core values of teamwork and friendship as our dynamic heroes battle to save their planet in the most unique way. Each episode is set within a different region of the fantastical world of “Rhythmos”, featuring music of a different genre or era. “Rhythm Warriors” is wildly entertaining and uses real rhythmic notation as the mystical codes to be unlocked in each mad-cap episode. Season 1 is slated for 52 x 11 minutes which Sparky will pitch to buyers for the first time in Cannes at MIPTV – April 8-11 2019. Sparky’s services to Cartoon Network’s “Bill & Tony” wins at Asian Academy Awards 2018! Sparky Animation was involved in the production of a recent award winning animated series! Cartoon Network’s “Bill & Tony” recently won 2 awards at the Asian Academy Awards for “Best 3D Animated Programme or Series” and “Best Children’s Animated Programme or Series”. The Asian Academy Awards is the region’s version of the International Emmy Awards that was held at a gala ceremony in Singapore on 6th December 2018. Cartoon Network’s comical adventures of Bill & Tony is a non-verbal comedy adventure series that has distinct Claymation style. Sparky Animation was involved in the production of “Bill & Tony”, from Modeling, Texturing, Rigging, Layout, Animation, Lighting, Rendering, Compositing & Effects. 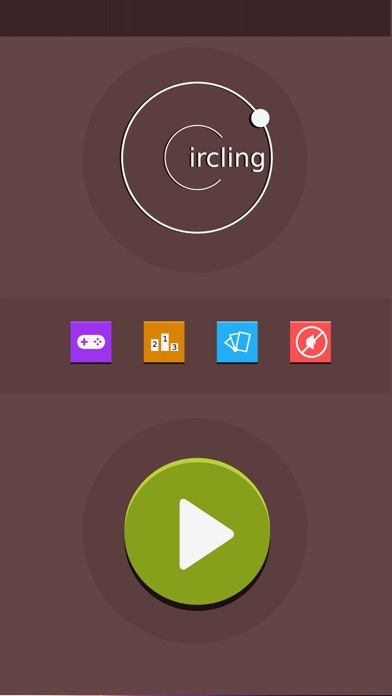 Circling is an addictive game, free fun game to play, casual game – one of the best games among all casual games developed by Sparky Entertainment. This exciting casual game, which is touted to be one of the best casual games in the world, has a character running game in endless circles around a circular ring. 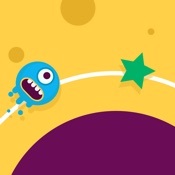 The objective of this casual game is to collect stars that spawn around the circumference of the circle run while making sure they evade the obstacles that come their way. It is one of those amazing games that is both exciting and works with simple controls like ‘tap and hold’, which makes it one of the best free games available in the popular games market. 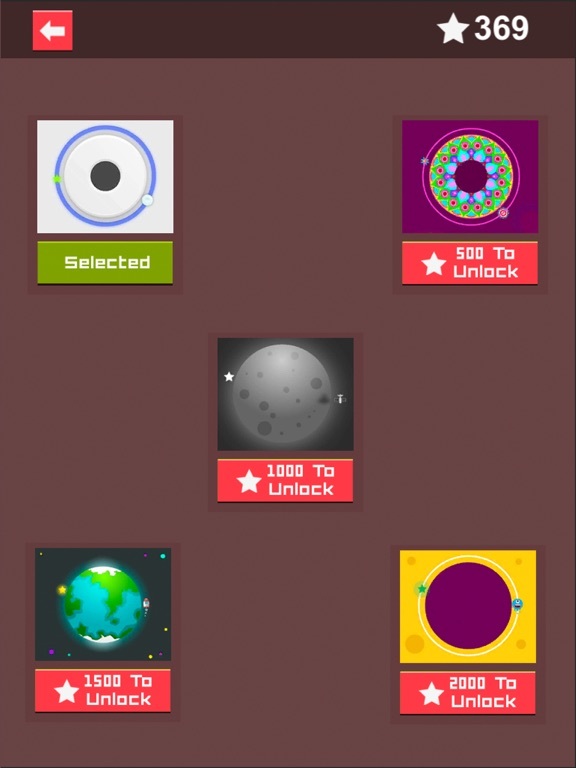 Collect as many stars as possible to unlock interesting skins that make this circle runner game interesting and the coolest game ever. 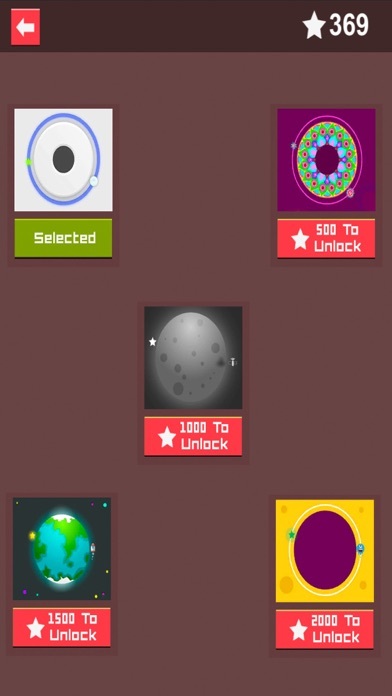 Extremely easy fun game to play, casual game with simple controls. 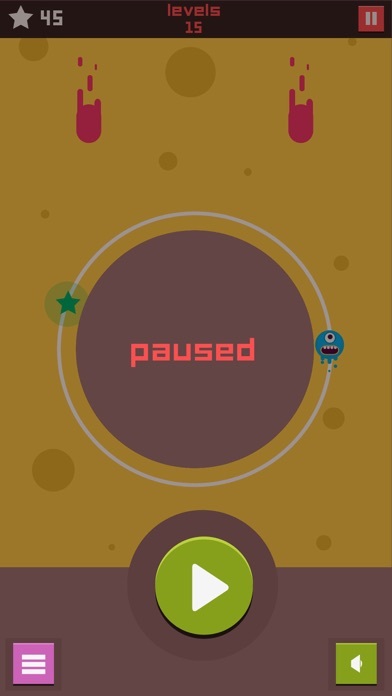 This addictive circle run game is free to play. Keep running around the spinning circle – so simple, yet so addictive – an ultimate time pass delight. Install now to experience a smooth and addictive game play. Do you want to play some cool and fun games? Do you dig awesome free games? Do you like playing funny games with funny characters? Download and install all games developed by Sparky Entertainment to enjoy a thrilling experience playing some of the best casual games in the world. Ruff-Ruff, Tweet & Dave Season 2! Our 3 lovable friends are back for more adventures in Season 2! Fans of Sprout’s Ruff-Ruff, Tweet & Dave can now look forward to more “multiple-choice adventures” in Season 2, released on 2017.